Get what you need, when you need it. 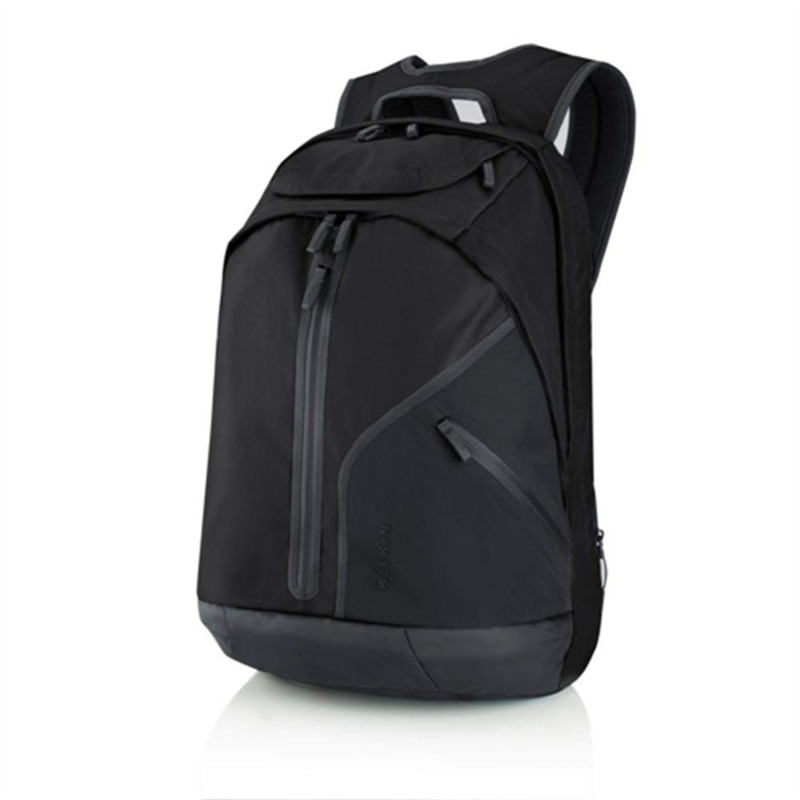 Whether you’re riding the subway, or walking to the café, the Stride360° Backpack features a 360 design that provides easy access to all your devices and personal gear on the go. Spacious storage and easy-access side pockets provide plenty of room for your gear and accessories. A separate padded laptop compartment holds your laptop securely in place, while the security pocket keeps your valuables safe. The shoulder strap pocket and magnetic earbud holder keep your cell phone handy and the tunes flowing. Smart phone pockets and magnetic ear bud holder.